Someone this weekend made a comment to me saying you should do chase and eggs. Just a thread to say good morning and see what's up for the day. My good friend Turtle has a thread like this and it is pretty cool so here goes. robmob, TurtleRacing, badger and 1 others like this. My egg is hard boiled this morning. TOSH!!!!! Did POP drink all the Coffey agan? Im in need. Great idea for a thread. Im glad you chose a different name from Turtles, I would hate to see you accused of cloning a thread. Good morning (almost afternoon here). Seems like it was a great successful weekend out there at the compound. I went bashing with some of the local guys on Saturday and we were with you guys in spirit. Sorry I ate all the eggs lol and yes pop drank all the coffee. I'm starvin.... Whats for breakfast! Coffee is nasty. Best to have a nice refreshing Coke in the AM for the needed caffeine high. I prefer my eggs over easy, but will settle for scrambled in a pinch. Breakfast on the run this morning had to drop Brandon aka barndog off at the airport this morning. I'm happy to say that I'm now in the elite club to have broken bread (and eggs) with Kevin and the chase family! Thanks for making us breakfast yesterday Tosh! Its 34deg this morning :) starting to get a little chill in the air. Here is my picture for the day, Jeff (craft werks) and I rubbing on the track. We were have fun. Picture by mr Tgn. Good morning everyone. Not too cold here, but a little wet for my tastes. Cold rain blows. A little nippley this morning at 32 degrees, but it will be a nice sunny day here in wine country. mornin guys back to reality sweet pic kev! Awesome Pic Kev.... 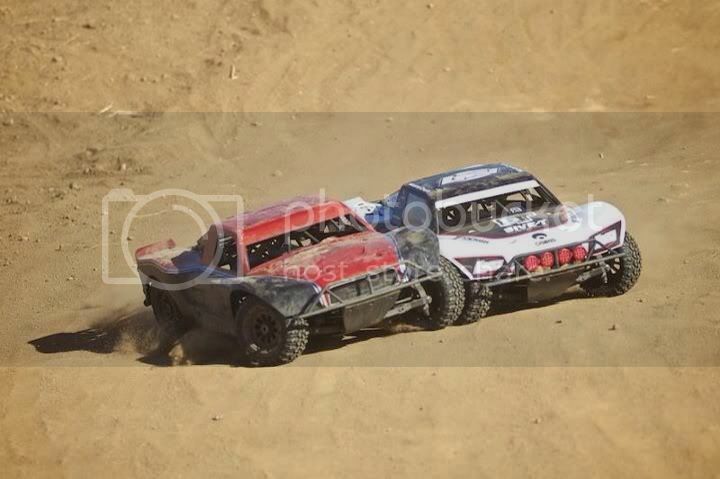 I had the best time on sunday after the event just rubbin paint and knockin down laps with you and Dale. Good morning all. I had chili 66* temps during my commute to my 7am call this morning, even had to put a pair of socks on.